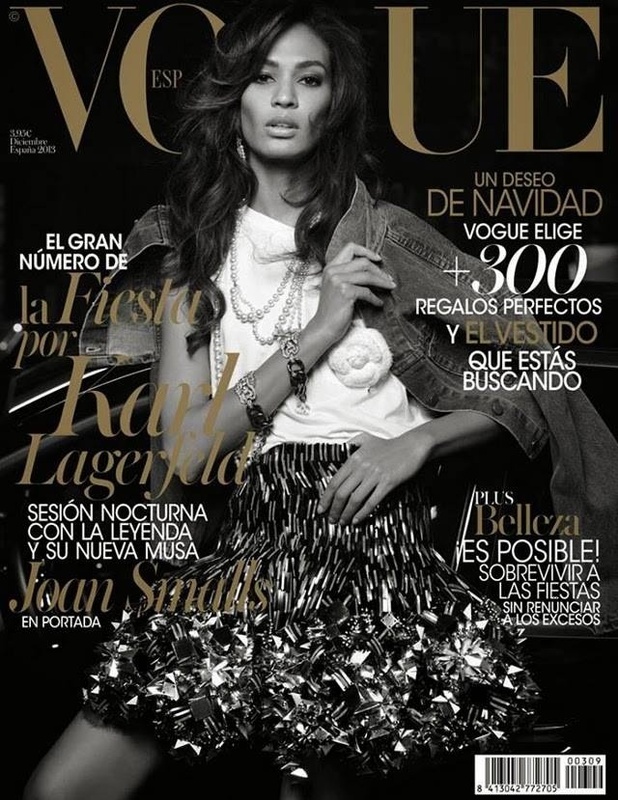 Joan Smalls is on a legendary cover for Vogue Spain! The December 2013 cover is shot by Karl Lagerfeld. It features the model wearing Chanel, of course, looking very casual chic. This is one of those timeless feautes! Previous Post Karlie Kloss Covers Vogue Brasil!